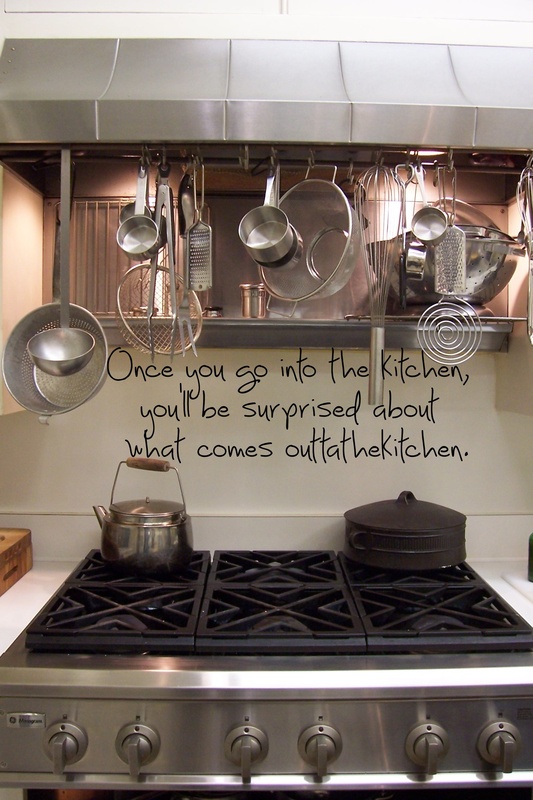 Welcome to the confessional where you can share tales of entertaining kitchen disasters. Singed eyebrows, soufflés that sink, tobasco that topples into the tureen. Yesterday evening I threw out a gigantic pile of sliced cabbage that was supposed to have turned into sauerkraut . . . not sure what happened but after 10 days it still wasn’t sour . . . not even particularly acidic. I may have over-salted . . . This happened to me once with quarts and quarts of sour pickles. I had to toss most of my cucumber harvest. Heartbreaking. Why? I didn’t rinse/pat them dry after the salting stage– the long, kosher-salted slices must sit in a large bowl with a plate or weight on top and “weep” out their liquid, and I failed to rinse and dry. So you may be right about too much salt. Or too much liquid. What kind of salt did you use? Kosher or pickling salt is really required. Was this “raw” pickled sauerkraut, or the old traditional cooked recipe? Did you add whey? Pound it? Was it supposed to sit for 2 weeks, 3 days, or was this a quick preparation that was ready in a few hours? I’d love to see the recipe. I followed the recipe that came with the set up. It was a raw pickled kraut. Was supposed to be ready to refrigerate in 3-7 days . . . I used sea salt. Added whey. Pounded it, but it was pretty dry cabbage . . .
I’d found the nourishing treasures site while I was reading up on it! I think my next attempt will be in quart jars and I’ll use olive oil as the seal on top of the brine . . .
Let us know what happens here on OTK. Good luck. If it works to your satisfaction, we can post it here. Thanks, Kirsten! Exploding hardboiled eggs. ‘Nuff said. On the note of exploding eggs… exploding potatoes in the microwave. Good times.